When you’re out by the pool, manning the barbecue, prepping for the big game, or tubin’ down a lazy river, don’t forget your favorite feel-good songs. 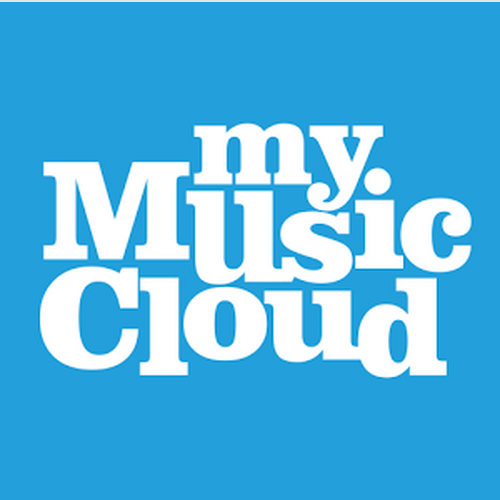 With music app MyMusicCloud, you can create the perfect summer playlist and listen to it on your smartphone or tablet wherever you go — even if there’s no wifi for miles. Will it ever be too far away? No way, no! Like music playlists like this? Click the FOLLOW button on our blog and get them delivered right to your Inbox.